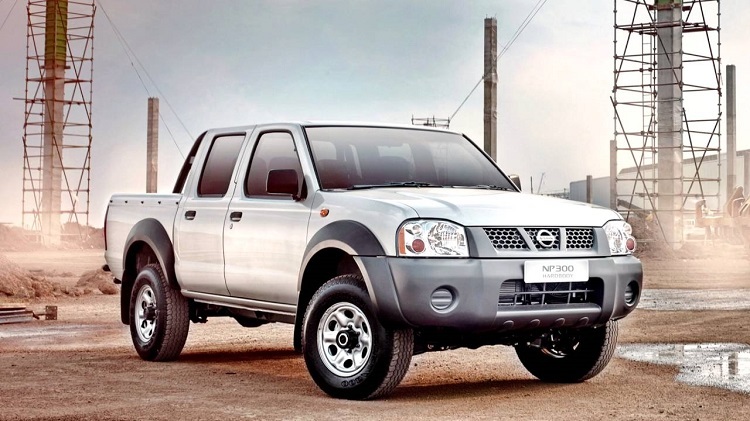 Nissan is among leaders in SUV class, especially because of its extraordinary models, Qashqai, Juke and Murano. However, company that always seeks for innovations and improvement has prepared different approach through its Nissan Hi-Cross concept. 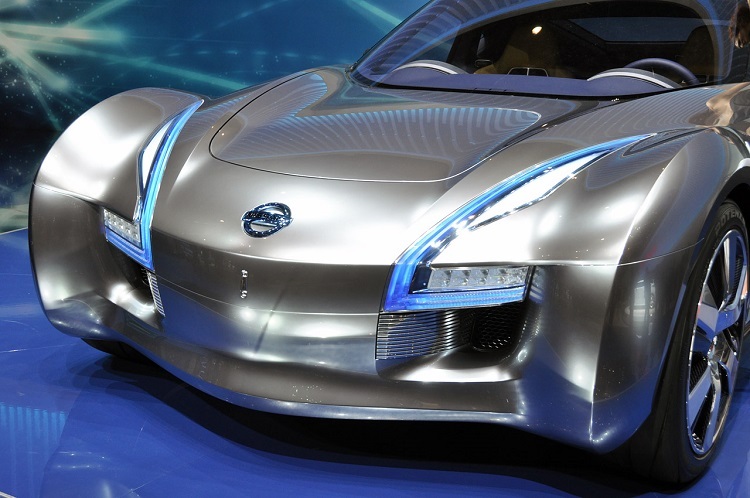 Greatest news is hybrid powertrain. This type of drivetrain is not so popular and developed, but other classes are already represented by this type of engine. 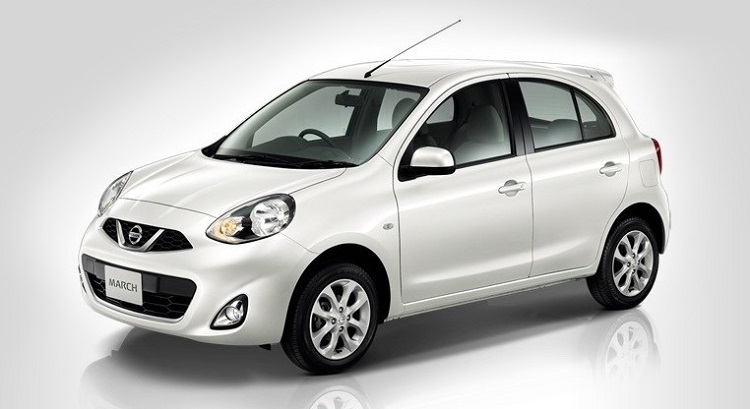 That means direction of development will go to fuel efficiency, although new Hi-Cross models are going to be stylish too. This hybrid crossover are new on the market. We believe that electric motor is going to be mated to a 2.0-liter supercharged four-cylinder unit with direct-injection. 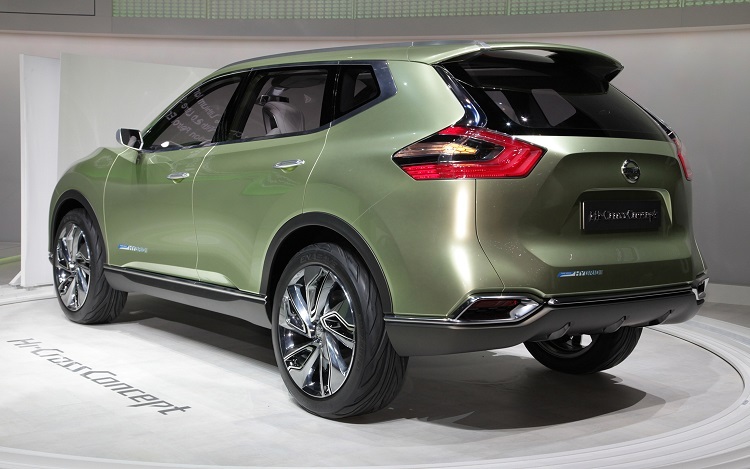 Electric power is supplied from lithium-ion batteries, and paired with CVT gearbox, that makes powerful hybrid SUV. New CVT transmission is headed into next generation, and we believe that is going to be 2-speed box. Default drive system of the Nissan Hi-Cross concept is front-wheel drive, but we are sure company will offer AWD. Dual clutch system provides new technology of switching between electric and petrol powering the crossover. 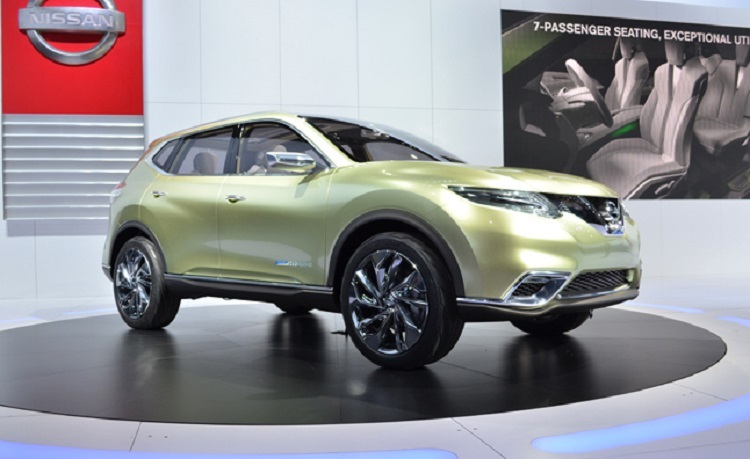 Lot of stories is circulating about Nissan Hi-Cross concept and its look. As an extension of current lineup, made of Qashqai, Juke and Murano, this platform could bring many similarities with these traditional crossovers. On the other hand, there are rumors about Pathfinder‘s influence on the Hi-Cross. But, that is not all, since dimensions are compared to Rogue. 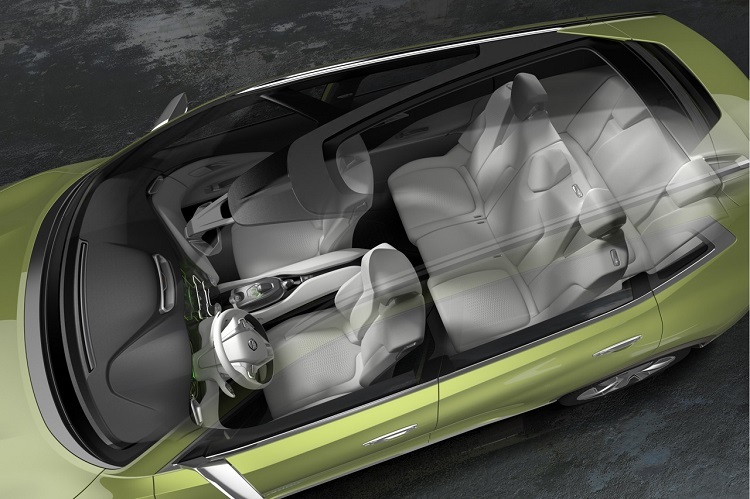 We believe that this concept brings 5-passenger layout inside the cabin with elements of all mentioned models. Outside, headlights will be borrowed probably from Murano, as well as some other parts. 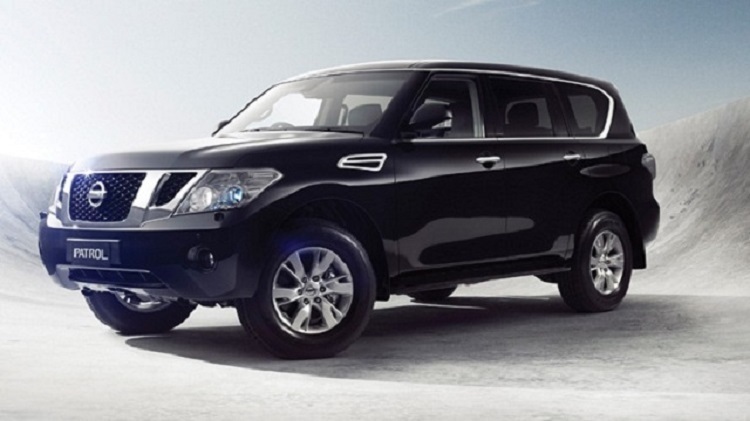 What is common to all Nissan SUVs, are hard edges and creases, which makes them more aggressive. With 21-inch wheels and reshaped taillights, complete design of Hi-Cross platform could attract more buyers. 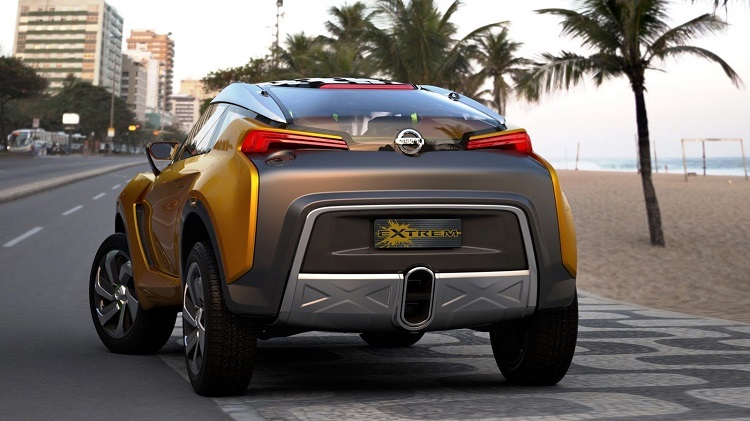 There are many plans for Nissan Hi-Cross concept, but timetable is unknown yet. Platform was presented, but when it is going to enter production, we still don’t know. 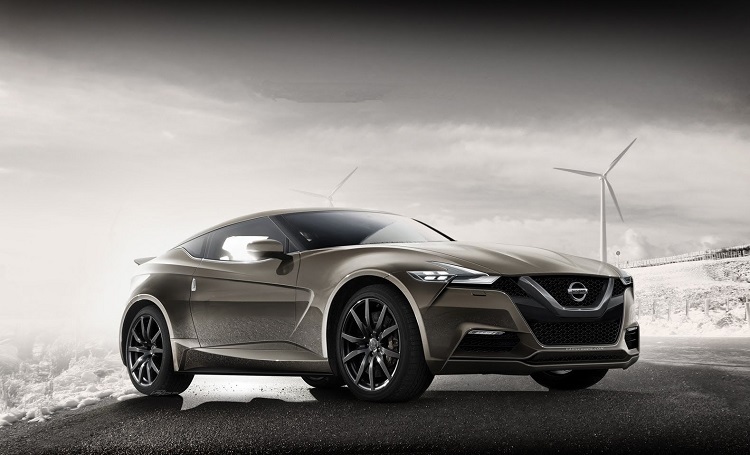 We suppose that Nissan is keeping it for next generations of crossovers, which are planned after 2018. Until then, development of this concept continues.